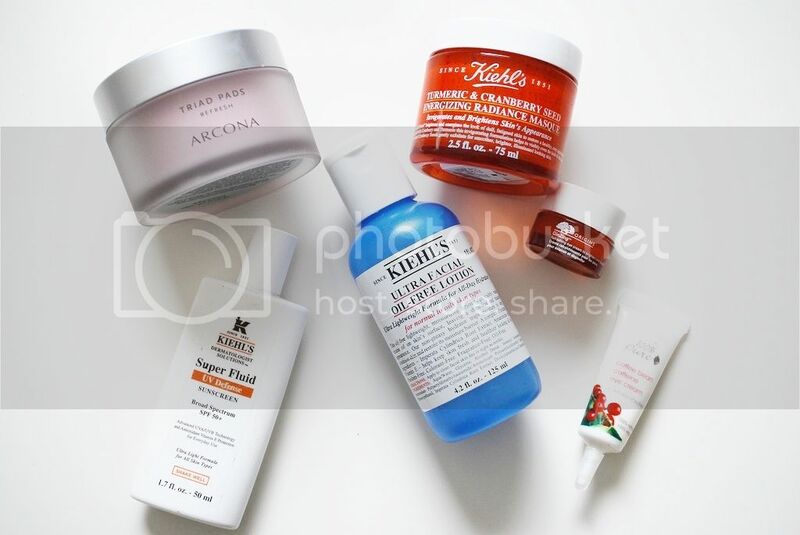 A couple of weeks ago, I posted all about my new nighttime skin care routine that has really transformed my skin from dry and flaky to hydrated and fresh. My morning skin care routine is just as important in keeping my skin hydrated, smooth and protected from the sun so today I’m sharing with you the products that I’m loving to use on my face in the morning as of lately! When I wake up in the morning I typically don’t wash my face (I usually only wash it at night), to keep it from drying out. 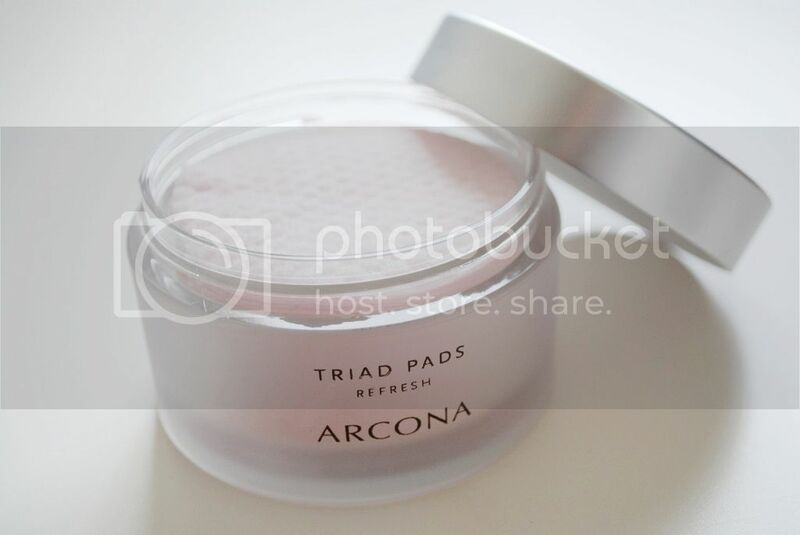 I’ve come to love using these Arcona Triad Toner Pads first thing in the morning because they leave my face feeling fresh, hydrated and clean. They smell AMAZING and I actually look forward to using these first thing when I wake up. 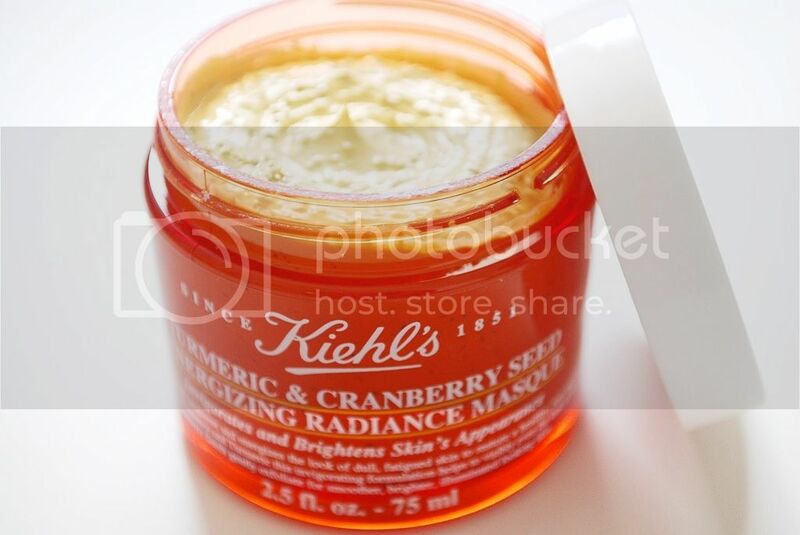 If I have any extra time in the morning or I have a day off on the weekend, I love using this new face mask by Kiehls. I use it 1-2 times a week and leave it on my face for 10-15 minutes before wiping it off. It leaves my skin instantly brightened and smooth. 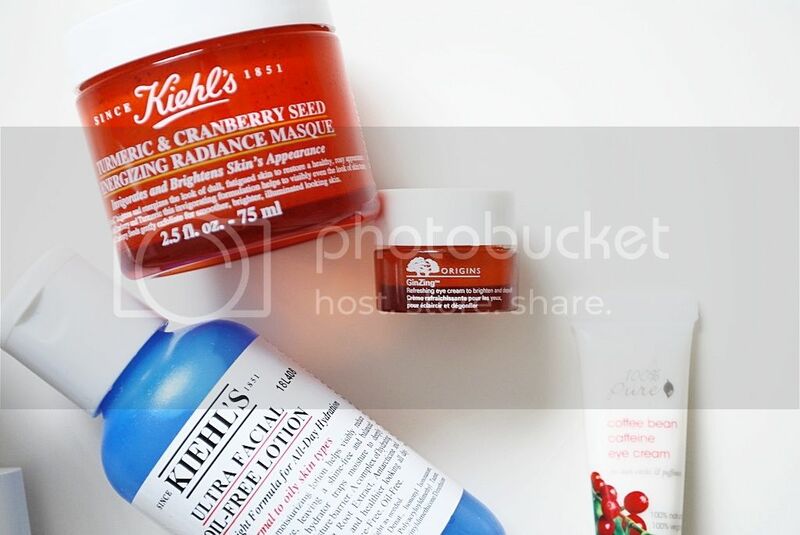 There are actually cranberry seeds in the mask that act as an exfoliant when scrubbed off. It also smells so refreshing! 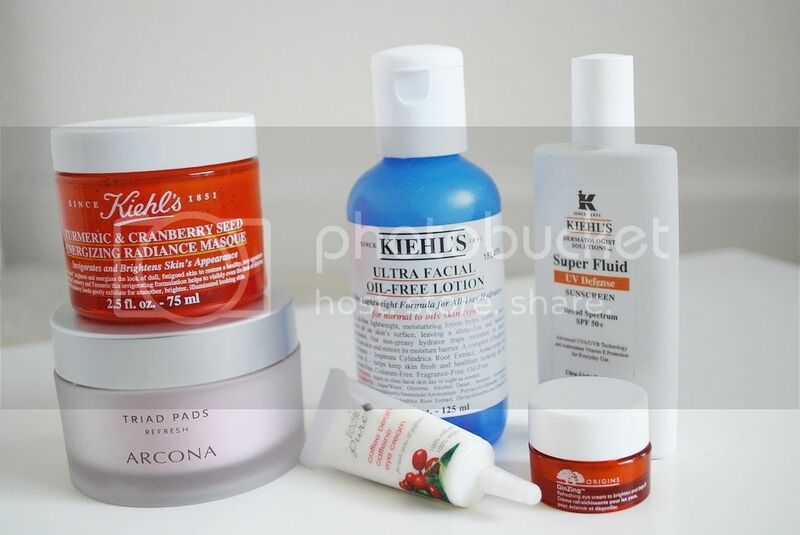 After using the Arcona Toner Pads I’ll apply my eye cream. Depending on the day and the way my eyes feel, I switch between two different eye creams. On days when I feel like my eyes are really puffy because of lack of sleep, I’ll use 100% Pure Organic Coffee Bean Caffeine Eye Cream. 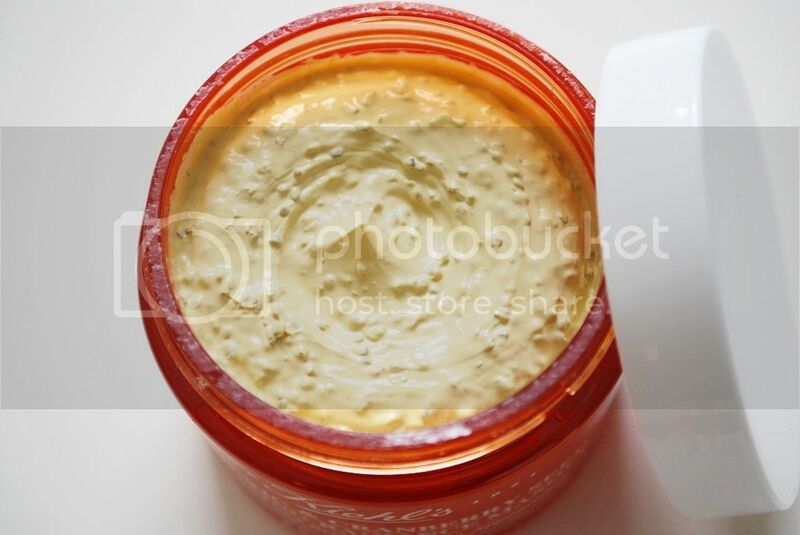 This cream is 100% natural and is infused with green tea and coffee which helps give tired eyes a little pick me up. If I feel like my eyes have dark circles and need a little brightening up, I’ll use GinZing Refreshing Eye Cream. This eye cream is actually tinted and helps really brighten the under eye area while also working to improve puffiness. Both are great eye creams that I’ve really enjoyed using! Taking care of my skin is so important to me and I finally feel like I’ve found a really good blend and balance of products. 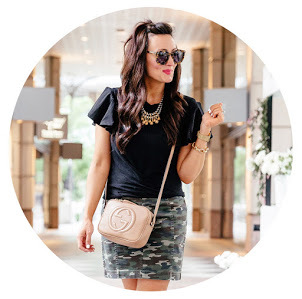 Everyone is different and has their favorite products and I always love to hear feedback! Comment below and let me know the facial products you can’t live without – I’m always interested to try newbies! Happy Wednesday! Have a great rest of your week and thanks for reading! 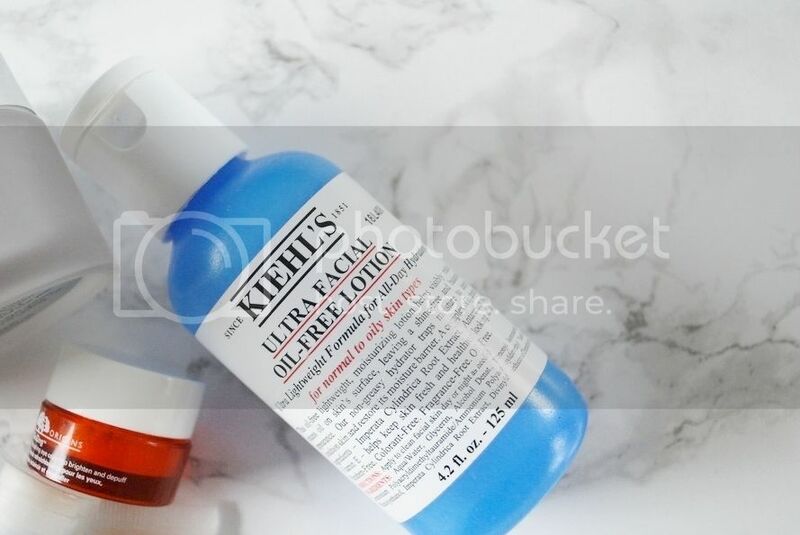 So excited to try some Kiehls after reading this! 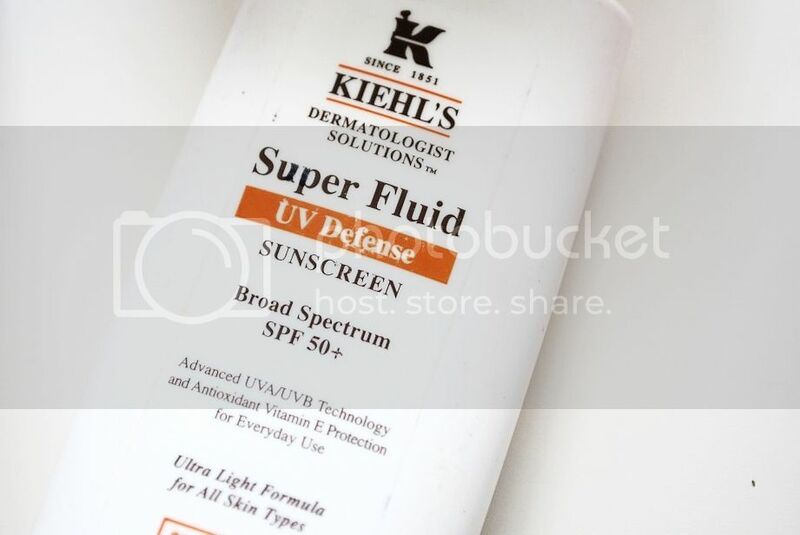 You have perfect skin whenever I see you!